Greek Sing is an annual event held by Fraternity and Sorority Life in order to fundraise for the Arc of Harrisonburg and all the proceeds of the tickets go to this center for children and adults with disabilities. 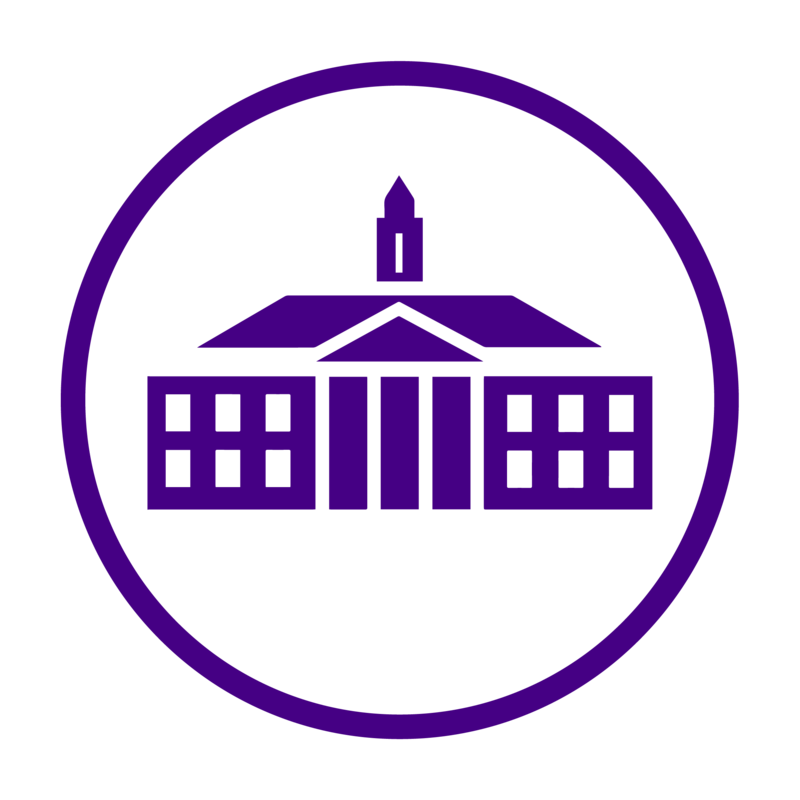 The competition creates a community and boosts the relationship with the Harrisonburg community and is the only annual event that brings together all of the sororities and fraternities that JMU has. For each chapter, there are 94 performers including props people and up to 25 dancers. The rest of the performers are hands, who stand in the back and do hand motions. Each chapter has a theme and every part of the dance has to fit the theme. Alexandra Ali is a sophomore Communications major concentrating in Advocacy Studies. She is the head of Greek Sing, which means she is the liaison between a chapter and its delegates. A sorority has two delegates per chapter and a fraternity has one delegate. She provides each delegate the rules, requirements and expectations. Nina Samarelli is a sophomore Health Sciences and Pre P.A. is Alexandra’s assistant. She takes the minutes at every meeting and sends out emails to each delegate about the information covered in each meeting to send back to their chapter. Nina and Lexi work together heading the meetings. Destiny Savage is their boss in Fraternity and Sorority Life. Greek Sing is on Tuesday, April 11 at 7PM in the Convocation Center. Tickets are $12 at the door on the day of the show. Make sure to go support all of JMU’s fraternities and sororities and Arc of Harrisonburg!